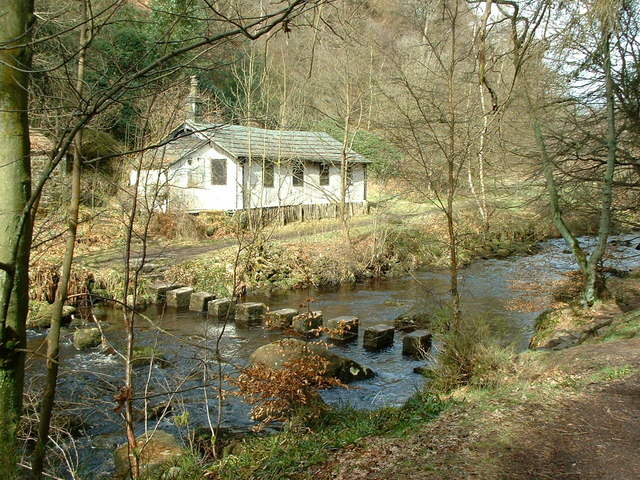 Hardcastle Crags is open all year round from dawn until dusk. The landscape encompasses deep rocky ravines, tumbling streams, oak, beejh and pine woods and some of the best examples of upland meadows in the country. Hardcastle Crags are open all year round from dawn until dusk.